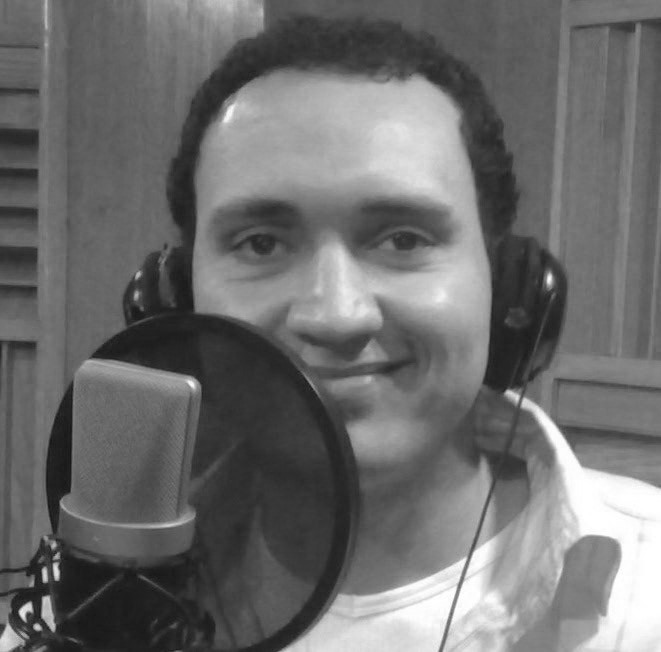 Mohamed is professional voice over Arabic classic and also Egyptian accent. And has great experience in commercials, audiobooks, business, documentaries, educational, internet videos, movie Trailers, podcasting, radio, telephone ivr, television. Mohamed has a strong voice, deep, worm ,confident, powerful, inspiring. Mohamed is a male voice actor located in Cairo, Egypt.